Learn about mental illnesses, the brain, treatment, and resources to help a loved one living with a mental illness. 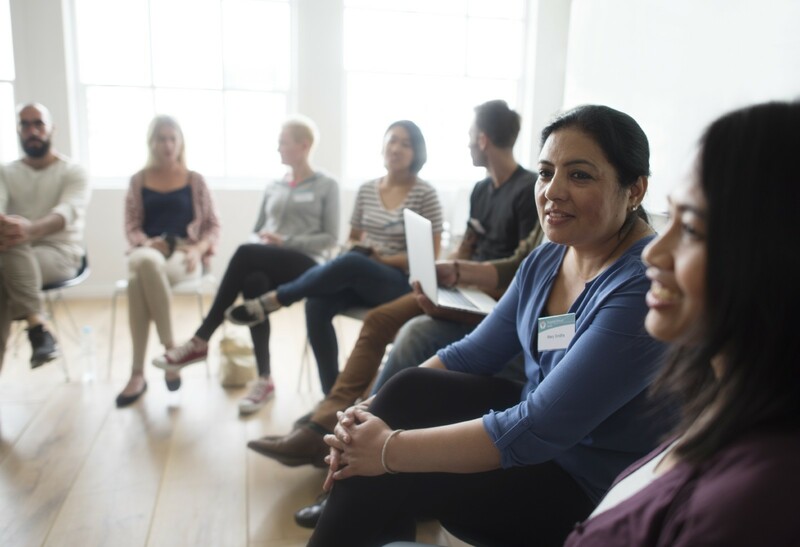 Attendees will also build communication skills, reduce stress, find support, and discover the common Stages of Emotional Responses when supporting someone with a mental illness. The workshop meets weekly for 12 weeks, 2.5 hours each week.